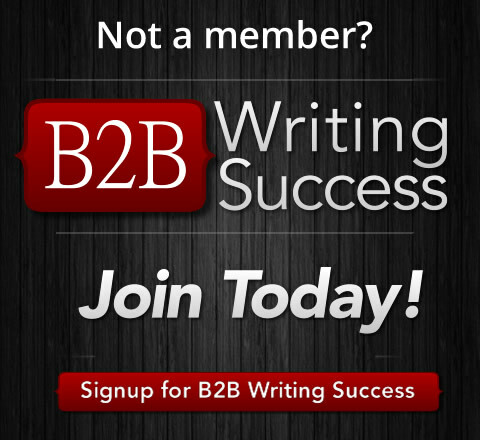 Are you undercharging for your copywriting services? Steve Slaunwhite gives you five ways you can raise your rates so you earn what you deserve. If you&apos;ve been a copywriter for even a few weeks, you may have heard something like, “Your price is a lot higher than we expected to pay.” Here&apos;s how to handle price resistance and convert the prospect into a client. Steve Slaunwhite talks about the three categories of potential clients and the unique aspects of dealing with one category — Marketing Directors. Find out how you should approach them and sell yourself so you increase your odds of getting hired. You've got an interested prospect that you hope to land as a client. Do you talk about your fees up front, or wait until you submit a proposal? Steve Slaunwhite's answer may surprise you — and help you get more clients.